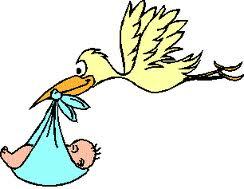 For new moms and dads and second time parent's reliable information on newborn care and advice. NOTE: Advanced Search pages cannot be accessed through bookmarks. Comment: Hi There, I am a toddler's mom too. I was just wondering you where are u looking for a play group for your child? In India or NY? Comment: A child should not be deprived of spice. But ofcourse in very moderate amounts after he is around one year old. That does not mean you put direct mirchi powder in the dal. But a beginning can be made by putting a whole chilli in the dal, of which only a small portion will go to the child.